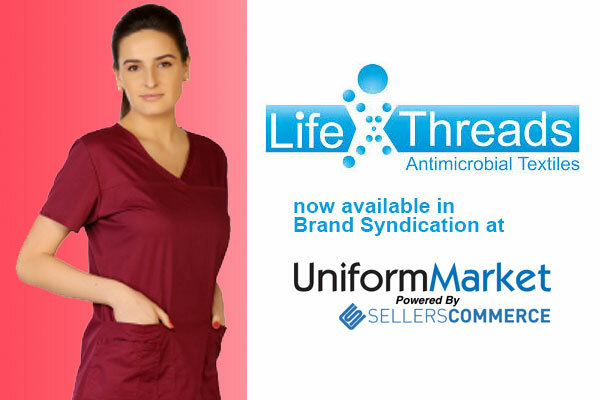 We're excited to announce that LifeThreads has joined the Brand Syndication Program here are UniformMarket! All participating and authorized uniform retailers, dealers and distributors using the UniformMarket platform can easily load the LifeThreads product line on their eCommerce websites. 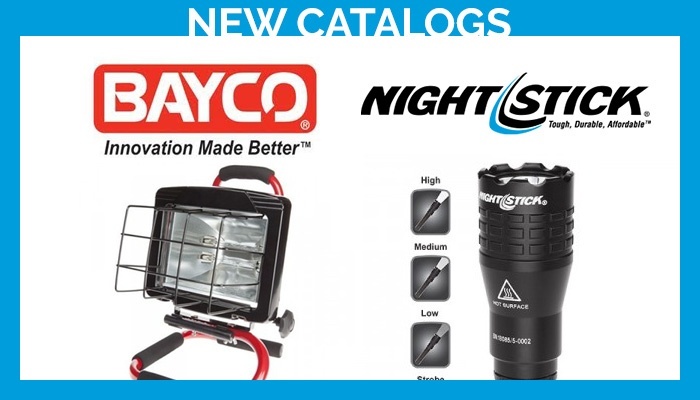 We're excited to announce that Bayco and Nightstick have joined the Vendor Alliance Program here at UniformMarket! All participating uniform retailers, dealers and distributors using the UniformMarket platform can now easily load the Bayco and Nightstick product lines on their eCommerce websites. We're excited to announce that White Cross has joined the Vendor Alliance Program here are UniformMarket! 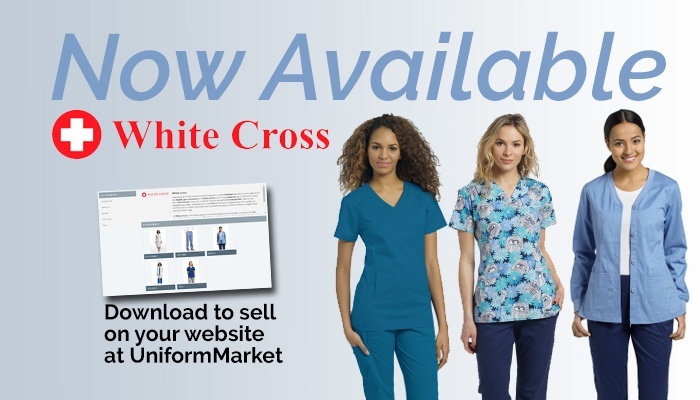 All participating and authorized uniform retailers, dealers and distributors using the UniformMarket platform can easily load the White Cross product line on their eCommerce websites. 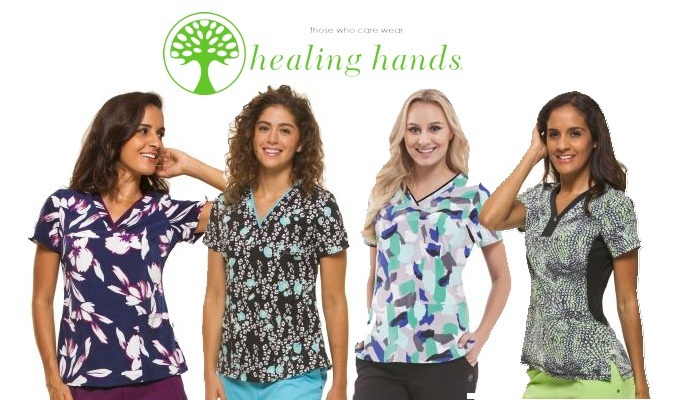 New Catalog and Update Schedules!